Safe, secure, smart schools begin with endpoint - Hewstone I.T. And while most schools have up-to-date firewalls and anti-virus protection, even these safeguards are powerless against an unauthorised user hopping onto a computer that a student simply forgot to log off – or an authorised user who isn’t playing by the rules. 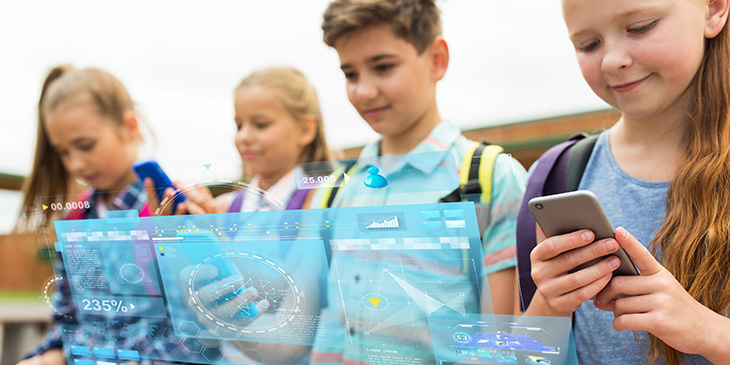 A 2015 study from Monash University found that almost 60 per cent of secondary students surveyed thought digital technology rules were outdated. A similar percentage admitted to having bypassed their school filters. The School Governance website recommends all staff be regularly reminded “of the risks, and if necessary the penalties” arising from breaches caused by failure to secure devices.